Tara Jackson is marketing manager for Valent USA. 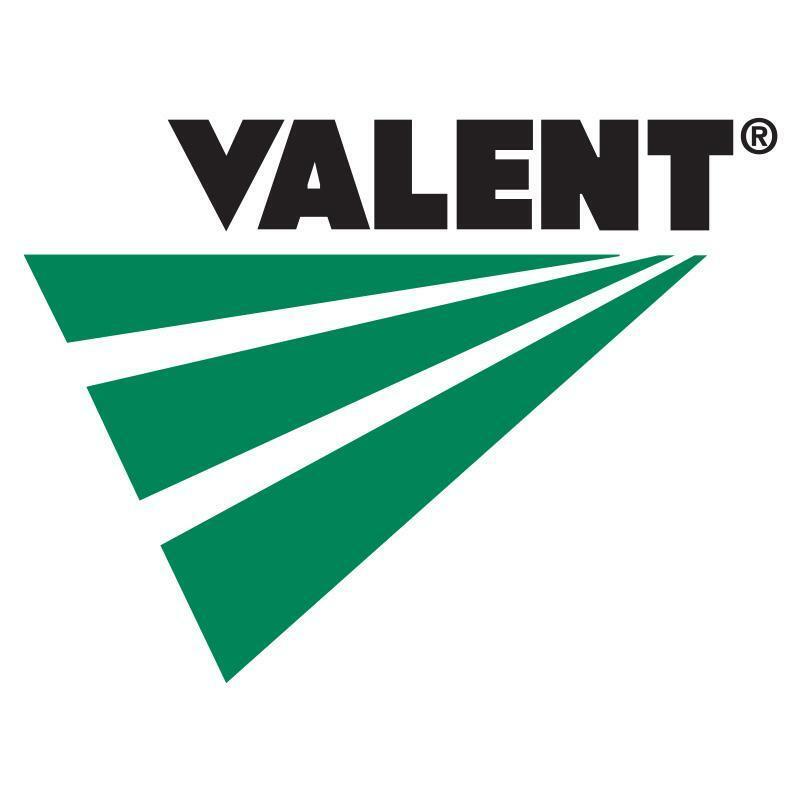 Valent Sustainable Solutions portfolio contains biological and chemical products. The company is helping growers make incremental changes to improve sustainability. Defining sustainability: Doing what’s best for land, workers and environment. Productivity, planet and people are the key measurements.